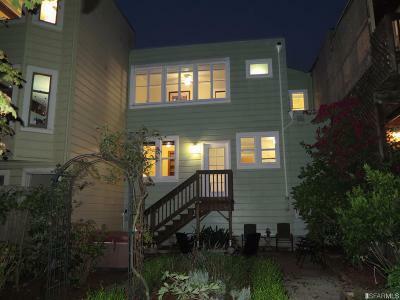 Sold for $1,900,000 NOE VALLEY SOLD! 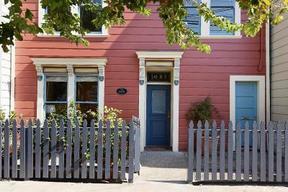 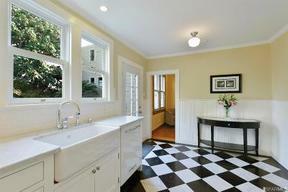 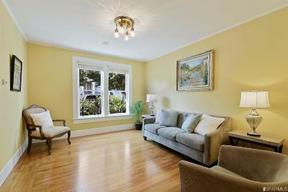 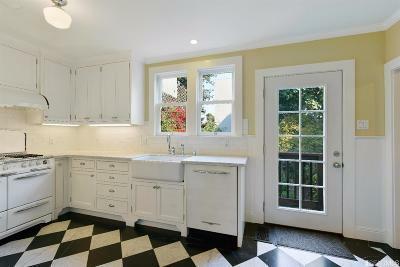 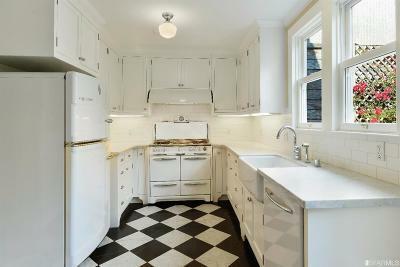 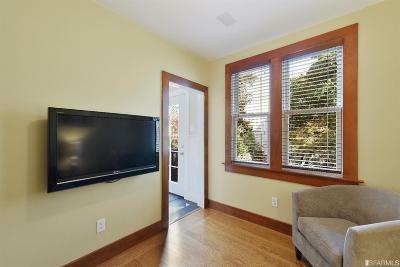 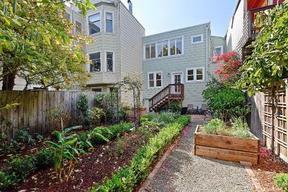 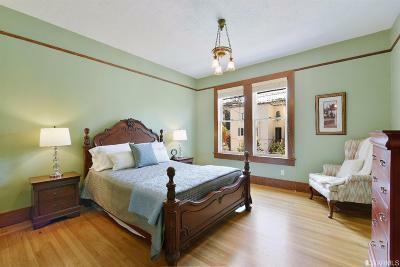 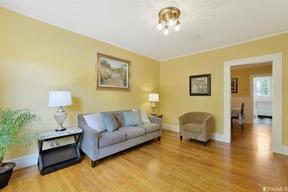 NOE VALLEY - Outstanding Renovated 2-Story Victorian - SOLD FOR $1,900,000! 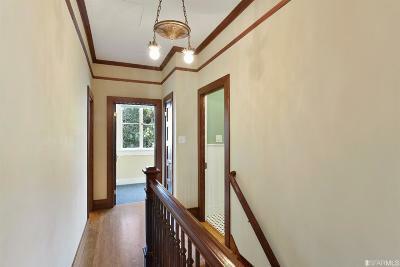 A fabulous, renovated, 2-story Victorian home with classic vintage appeal. 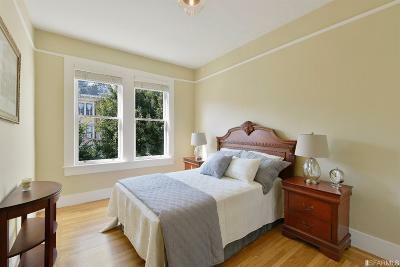 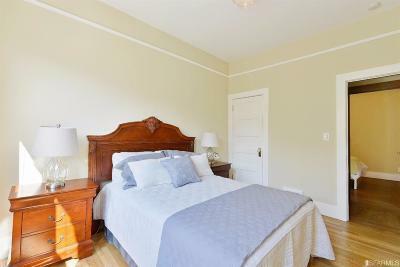 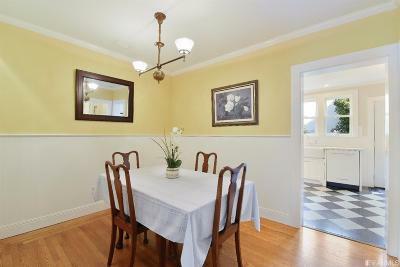 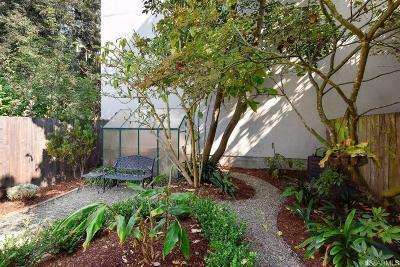 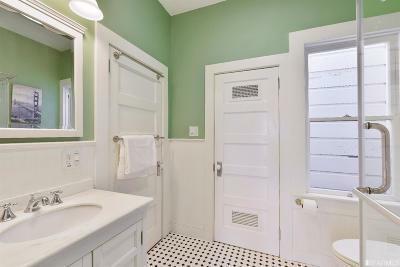 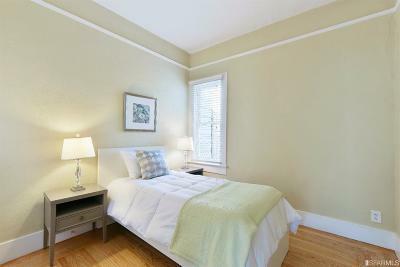 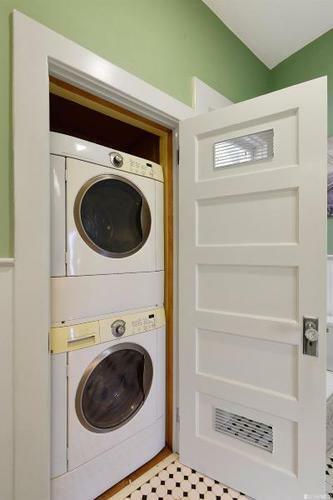 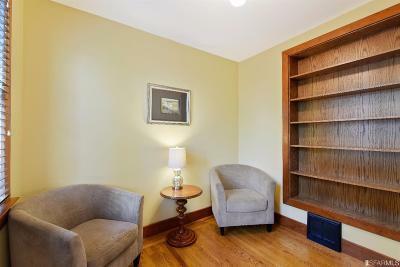 Located on a very nice flat Noe Valley block. 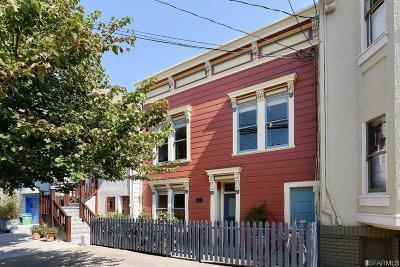 Walk to Church St stores, shops and transportation. 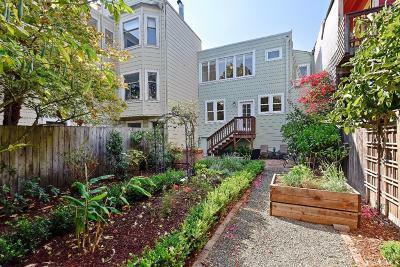 The main flr features a light-filled living rm, formal dining rm with built-in hutch, outstanding remodeled vintage-style kitchen opens into backyard & den, walk-in pantry, remodeled half BA. 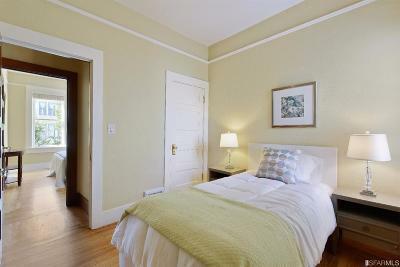 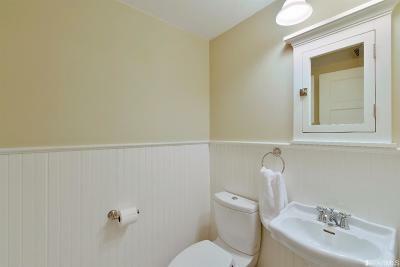 Upstairs features a spacious master suite which includes remodeled full BA, walk-in closet & laundry facilities. 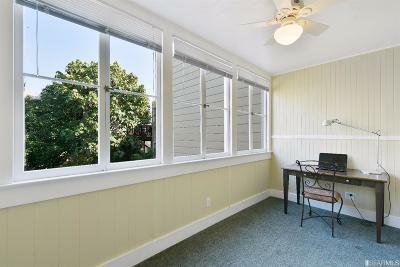 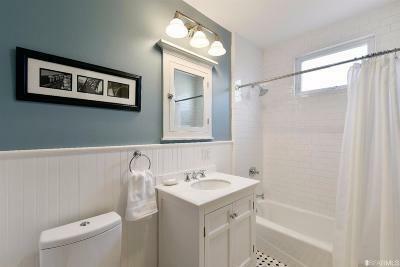 This flr also features 2 more bedrooms, 2nd remodeled full BA & spacious office overlooking the backyard. 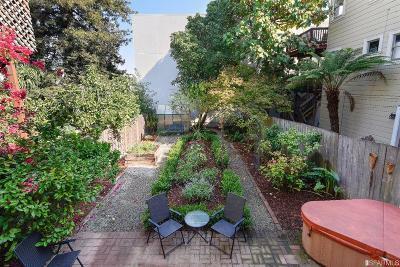 Lrg landscaped backyard with hot tub & mini greenhouse. 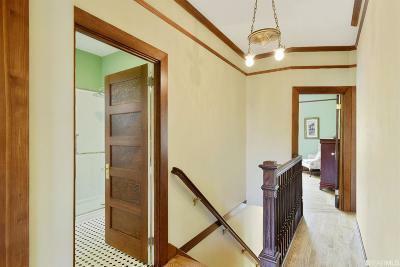 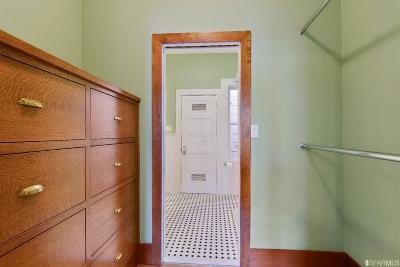 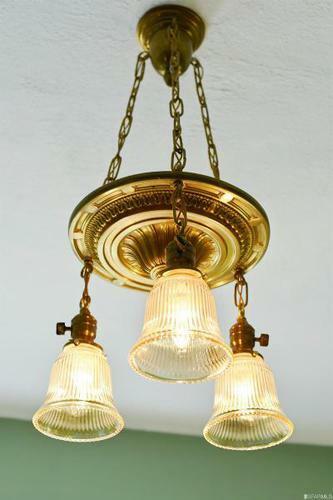 This is an absolute turn-key property with fabulous woodwork, sparkling HW flrs & vintage light fixtures.